Scroll below to view EDGEWOOD homes for sale. 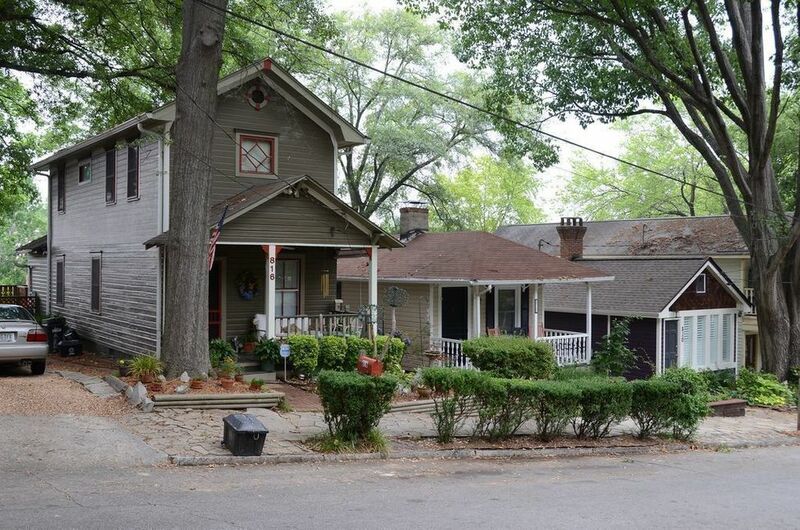 Edgewood is a popular Intown Atlanta neighborhood that’s just minutes from Midtown and Downtown. Originally settled in the late 19th century to house blue-collar factory workers, Edgewood was one of Atlanta’s first and finest Intown suburbs. The recently constructed Edgewood Retail District offers a myriad of great shopping options including Target, Kroger, Barnes & Noble, Best Buy and Lowe's. Homebuyers are attracted to the area’s relatively affordable housing stock and convenient location. Edgewood is only minutes away from some of Atlanta’s most popular music, dining, and night life. Just south of Little Five Points and north of East Atlanta, you’ll never find a dull moment in this unique and exciting urban oasis. Looking to buy or sell a home in Edgewood? View our selection of available properties in the Edgewood area.